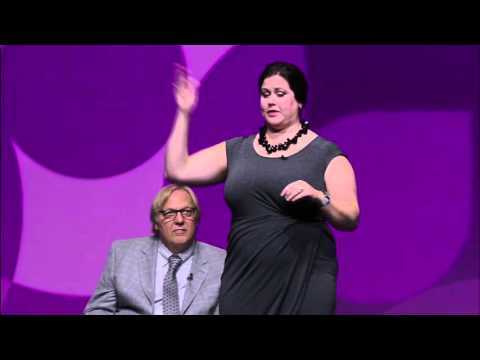 Jess Roberts serves the informal role of “Chief Rabble-Rouser” at Allina Health, a large Midwestern health system located in Minneapolis, Minnesota. In his formal role as Principal Design Strategist within Allina’s Division of Applied Research, he leads the integration and facilitation of human-centered design across Allina Health, from the frontline to the C-suite and into the communities Allina serves. His research activities primarily focus on the cross-sectored (health care, public health, education, public safety, transportation, etc.) relationships and efforts needed to deliver increased value and health to all communities, especially those that have not been served well by the current health system. Roberts holds a B.S. and Master’s degree in Architecture from the University of Minnesota and is currently on the faculty at the Center for Disease Control’s Leadership and Management Institute, Affiliate Assistant Professor at the University of Minnesota, School of Public Health and Affiliate Faculty in the School of Nursing. Roberts’ doctor describes him as above average height, average weight and having below average HDL. His family describes him as an above average husband and father, average reader of bedtime stories and below average s’mores maker. 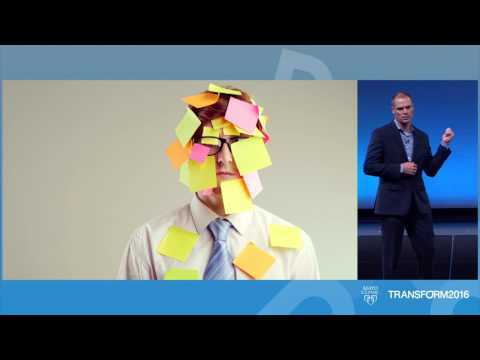 Mayo Clinic Transform 2015 - Jess Roberts & Hilary Hardin Ferguson, Ph.D.